In modern development of mobile app technology everyone wish to have good success in keyword optimization. If you are looking to improve the search rank of your app in iOS App Store and Google Play, then you must know about How to Brainstorm Keywords for your App. Nobody knows the app better than you, the passionate developer or creator of the app. It is natural that one could literally write down whatever comes to mind when thinking about your app. But it is also necessary that they must think about in searching qualitative way while if looking for an app in the same category. Then you could professionally build a spreadsheet of keywords to keep track of all your immense future efforts. After brainstorm of keywords then you could look at what other apps in your niche are doing. This actually means spying on the keywords of your competitors, particularly those with massive successful ones. You could perhaps find some words that work efficaciously. It is also revealed that not all of the keywords you find from your competitors could be applicable to your app, since no two apps are as similar and exactly same of each other. 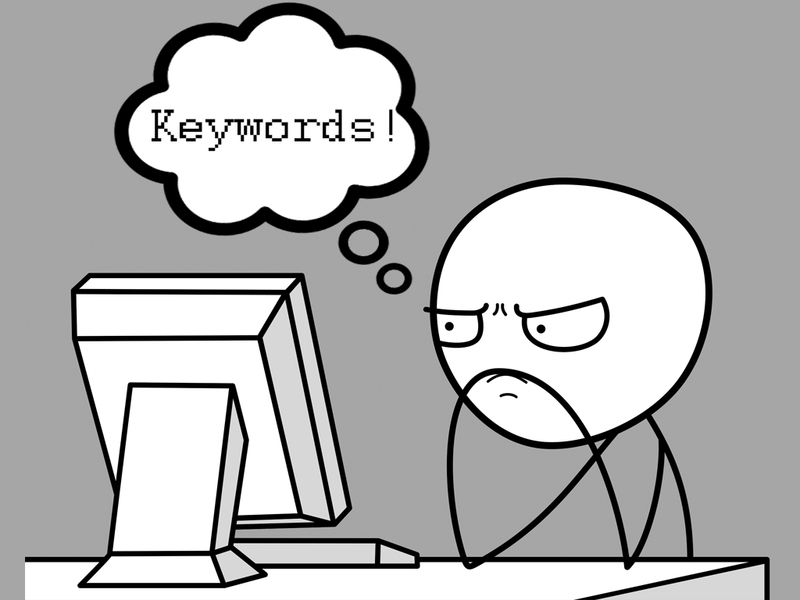 In fact there are a lot of keyword suggestion tools that could assist you to make a better list of keywords. Based on the keywords on your qualitative list, these expedient tools would yield some suggestions. The familiarly used ones are Google Keyword Planner and Google Trends. You don’t require to pay anything or set up a Google Adwords campaign for that. It’s the right selection if you’re launching your app in Google Play. If individuals searching for some persuasive tools focus more on iOS App Store, then you could always ask for advice from MobileDevHQ, Sensor Tower, SearchMan and App Store Rankings. Wordpot and Wordstream could also be your perfect resources. It is often illustrated that reviews are best place to get some novel ideas. You could begin searching in the reviews of your app. This would require a large amount of reviews. If you don’t have enough reviews, you could turn to your other competitors. Initially you must start with the 5-star reviews. It would be time consuming if you scroll down and try to select beneficial keyword ideas. By using review analysis tools they could assist in filtering through reviews and put the best ones on top. It is also possible to scan the reviews and pick those keywords, which appear more often than others and are pragmatic for further investigation. Moreover they could offer you with the rate of the reviews. Scanning tweets and Facebook posts that come up in an app related search could also offer you better keyword ideas. Keywords’ performance is professionally measureable so here are some beneficial tools to track your search rankings, analyzing your keywords, selecting better keywords, and get updates about your competitors. MobileDevHQ: All-in-one app store ASO tool, covering keywords suggestions. AppTweak: Provides best ASO and detailed analytics. Sensor Tower: Provides detailed keyword analysis. AppFigures: Best App tracking platform with quality analytics.